Captain America: The Winter Soldier Full Trailer Now Up!!! Marvel and Walt Disney proudly releases the first full trailer for Captain America: The Winter Soldier. The trailer focuses on Winter Soldier himself and shows more Falcon. Watch the trailer after the jump. Now who's gonna die? I have a feeling that it is either Nick Fury (Samuel L. Jackson), Sam Wilson (Anthony Mackie) or the Winter Soldier himself with don't know. We just have to find out for ourselves as the movie premieres on March 26, 2014. 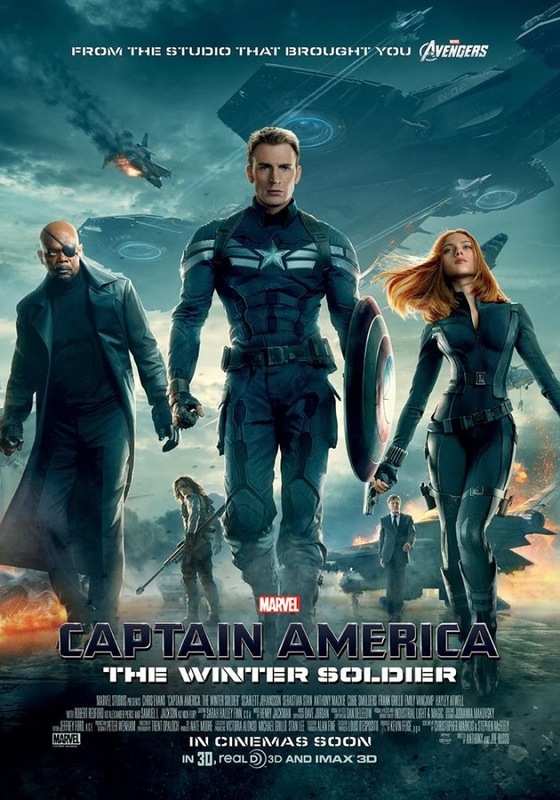 Captain America: The Winter Soldier is from Marvel Studios, to be distributed by Walt Disney Pictures.